Karlsruhe Institute of Technology is one of the biggest research and education institutions worldwide. 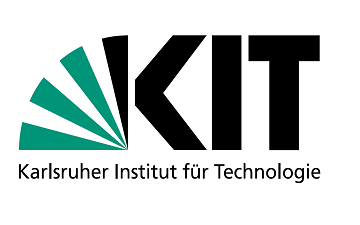 KIT was founded in 2009 by a merger of the Technical University of Karlsruhe and the Research Centre of the Helmholtz Association in Karlsruhe. It bundles the missions of both precursory institutions: A university of the state of Baden-Wuerttemberg with teaching and research tasks and a large-scale research institution of the Helmholtz Association conducting program-oriented provident research on behalf of the Federal Republic of Germany. 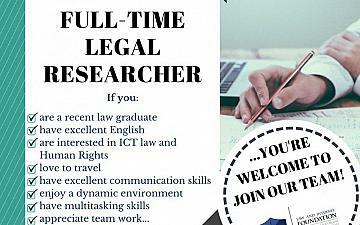 Within these missions, KIT is operating along the three strategic fields of action of research, teaching, and innovation.